Basic custom imprint setup & PDF proof included! 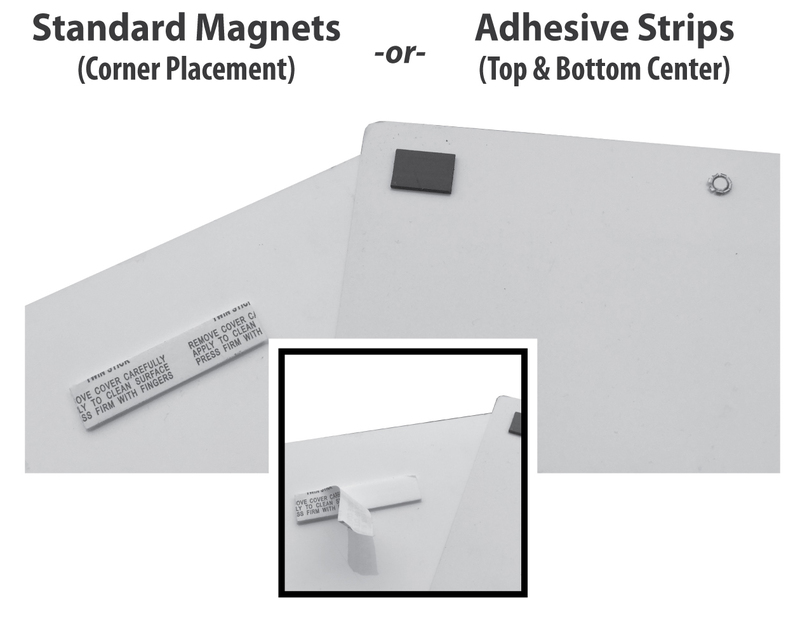 Our promotional Dry Erase Memo Board Calendars are printed in full color on a laminated card stock, with write-on/wipe-off erasable pen and attached pen loop. 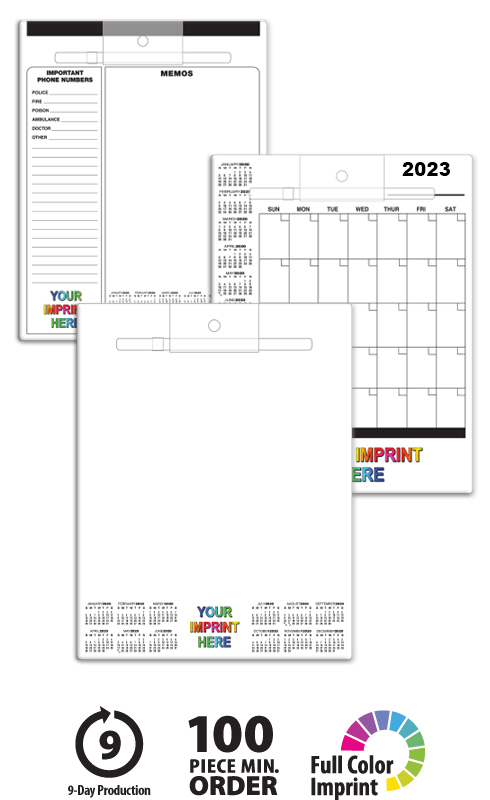 This highly visible and very durable calendar is ideal for those marketing on a tight budget while being an exceptionally handy tool for your recipients. 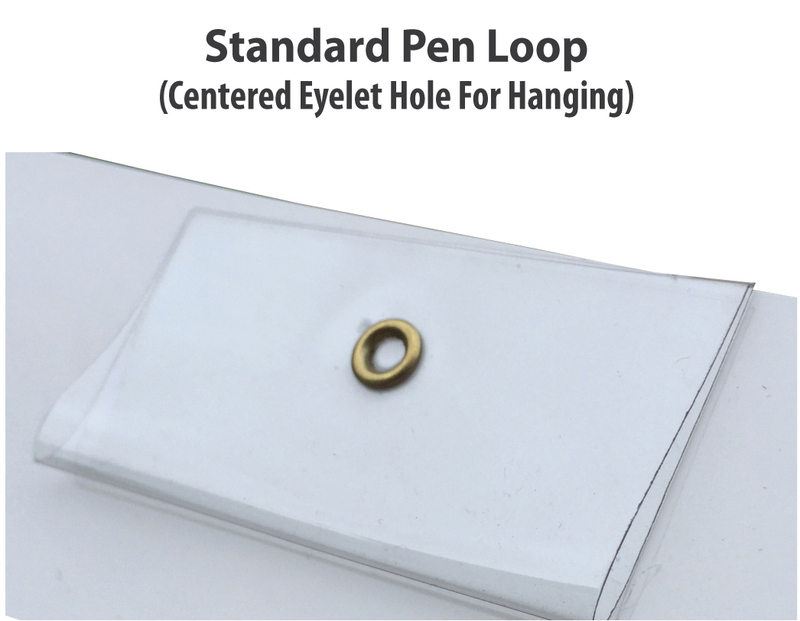 With a standard hole for hanging at top, you have the backside choice of 4-corner magnets or 2-removable adhesive strips. Choose from 6 popular color options; calendar grids updated per order. 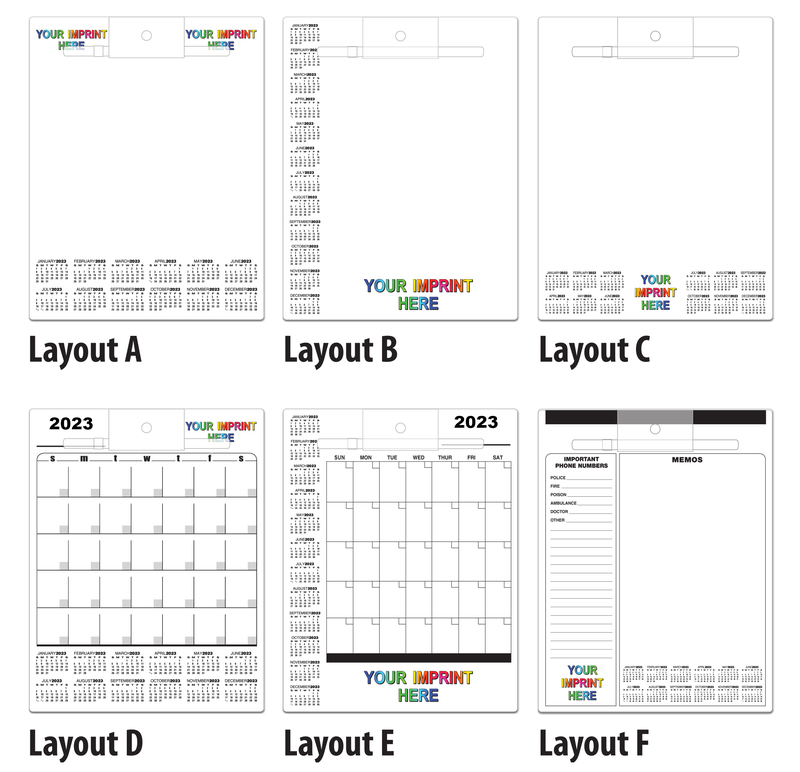 Promotional dry erase memo board calendars give 24/7/365 exposure and are placed in high traffic area. This high-quality Dry Erase Memo Board Calendar will proudly display your message for the entire year!